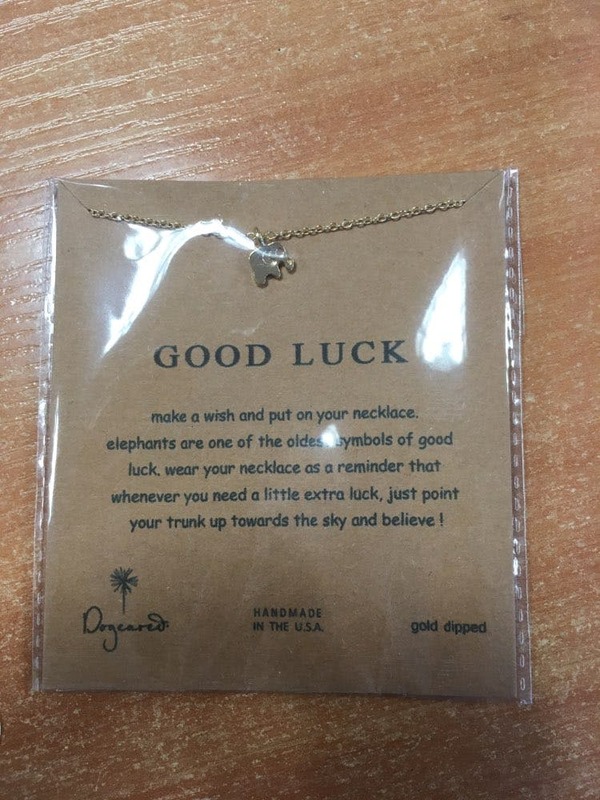 Wondrous good luck elephant pendant necklace. Carefully crafted and handled with love this necklace is meant for special one's. Fast, and everything came ok. My girl is surprised and happy.